There isn’t a ‘one size fits all’ solution when it comes to creating an inspiring workplace. We listen and spend as much needed time to understand your workplace needs. Cityspace has been providing a Design and Build turnkey service to offices in London and the South East from 1989, since then we have re-planned or relocated over 1,300 firms. Whether you are thinking of relocating or continuing your lease, we can provide; workplace audits, staff studies, feasibility reports and building appraisals to ensure that your current and future occupational requirements are met. We offer specialist consultancy advice to our clients in the early stages of planning a move or refurbishment, through to the handover of completed fit outs and refurbishments. Activity Based Working best describes one of the most significant approaches to business transformation in recent years. ABW tackles how workplaces can be structured and designed to best support employee and organisational performance. ABW thus provides anyone involved in the management design and delivery of a workplace, appropriate tools to reshape the physical, virtual and behavioural workspace. Before you commit to a relocation, it is beneficial to receive an independent opinion on whether relocation is required. A 30 minute meeting with Cityspace will help you decide if a move is required or whether it will be possible to adapt your existing space to meet your occupational needs and requirements. If you have decided to relocate, we can help you find the perfect building and provide guidance to ensure the building caters to your needs now and in the future. We can further enhance your team understanding of the design proposals by the provision of 3D visuals, walk through’s and photo realistic images of key areas. Whilst the use of a test space plan can provide a clear indication of the best way to design and fit an office space, used as the only practical solution to space management, there are limitations as to how a design concept can be viewed. Cityspace always aim to further enhance your appreciation and understanding of a design solution, through use of an in-house 3D design service. Our site managers are based full time on your project site. They take complete responsibility for all our work process and project time lines. They provide you with a single point of contact until completion. We work in a fast-track environment and are able to commence work quickly and plan our projects to minimise construction time. Our construction manager’s work alongside our long-serving qualified trades and in 28 years and over 1,300 construction projects, we have not had a single reportable health and safety incident. 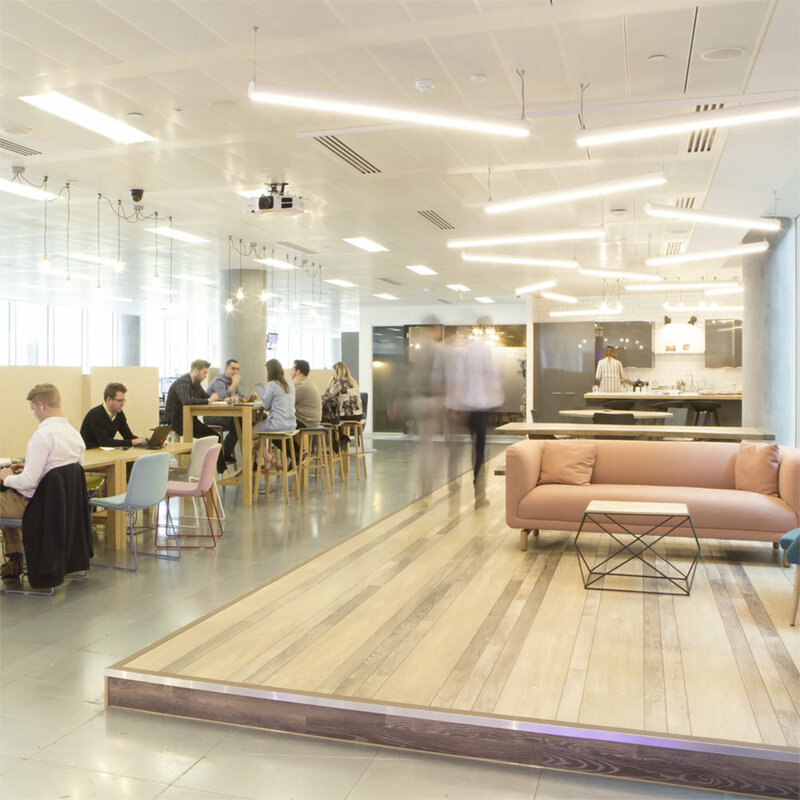 The key to a successful office fit-out is an understanding of the interaction between employees, workstations and IT to ensure the office can be adapted easily to accommodate occupational changes. Whether you are relocating or continuing your lease in your current building, a workplace study can ensure that your workspace meets the requirements of your staff today and tomorrow. Your company is a collection of people. Its unique culture is as relevant as the desks your staff sit at and the software they use and, to be frank, people don’t want to change. Our Workplace study reviews the way your company works by understanding the personality, politics and preferences of your office. 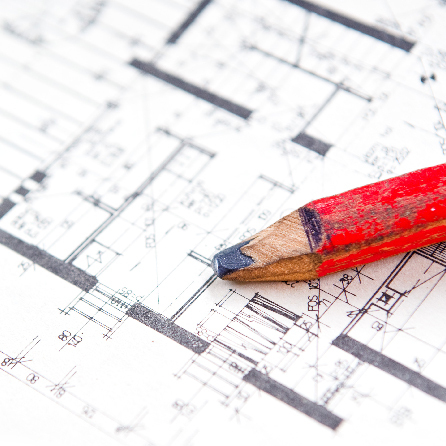 Our experienced design consultants then tailor our recommendations to meet your requirements. Cityspace provides independent design consultancy for selection of office furniture and have options to suit all budget levels. 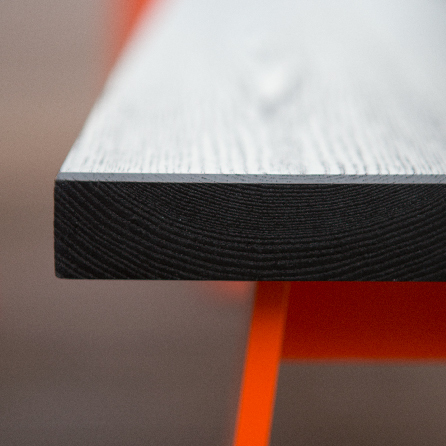 Our design team provide assistance in the selection and customisation of colour, style and material allowing your office design to be both unique and reflective of your brand. Moving offices can be a daunting task; Cityspace management can help to take the stress away by working jointly with our clients to provide move management services. After the move to new premises or the refurbishment of your existing office, Cityspace will continue to offer the same high levels of service to our clients post completion. At the final site meeting you will be introduced to a dedicated customer services manager who will be appointed to provide you with help with any small alterations and adjustments that you may require.